i. 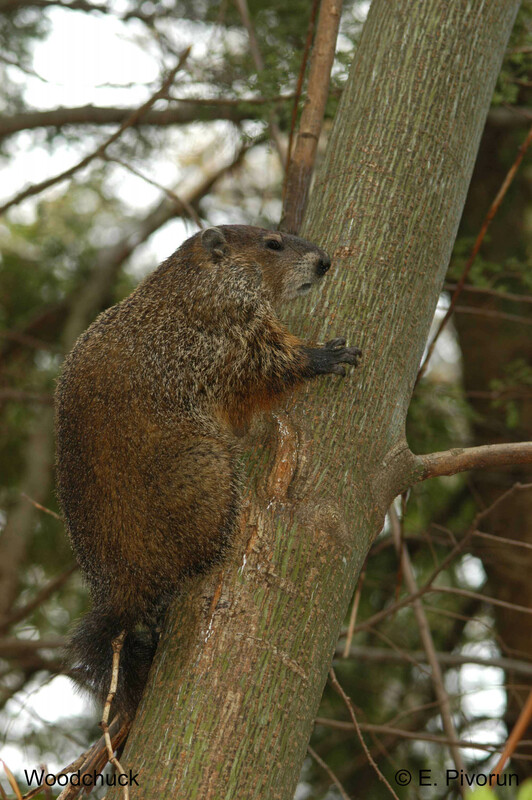 Need knowledge of different environments/objects: Massive awe inspiring rat or cute woodchuck? 11. Science necessary and/or sufficient for appropriate aes appreciation? a. Parallel claim for art not plausible: No aes poor artworks? 29. Three: Constrains our freedom in interpreting/conceptualizing nature and ultimately limits our enjoyment. 30. Reply by science advocates that each of the 3 above holds for art appreciation; why problem for nature app? ii. Thinking of nature scientifically shifts attention away from perceptual appearance and away from nature’s aes qualities. 1. Explain in what sense the science approach takes a middle position between the post modern approach and formalism. 2. Explain what the science approach claims about appropriate aes appreciation of nature. 3. Why does the science approach object to a mythological and formal approach to appreciating the night sky? 4. **Explain how the science approach is supported by the “analogy with art argument”. Exactly what is that argument? 5. Does the science approach claim that scientific knowledge is sufficient for appropriate aesthetic appreciation of nature? Does it claim such knowledge is necessary? 6. Explain why the post modern approach undermines the role of aesthetics in environmental policy. Now explain why the science approach does not. Use the wetland example to illustrate this. 7. Explain several reasons why proponents of the science approach believe it will lead to better environmental protection. 8. Explain the doctrine of “positive aesthetics.” Does this idea make sense for art? Explain one argument in support of positive aesthetics. Identify some alleged counterexamples to positive aesthetics and assess their merit. 9. Explain some of the objections to the science based approach that Parsons considers (as well as the responses). Do you think these objections are successful?